Dipoto’s “State of the Mariners” presentation at Thursday’s pre-spring training luncheon was filled with expressions of his faith. He said the Mariners are better off, in the big picture, going with the starting pitchers on hand than dipping into the free-agent market. The Mariners, it seems, are asking you to believe, to trust, to have faith — at a time when all of those qualities are rightfully in short supply. To believe in the ballclub heading into the 2018 season, despite the regression of last season and what appears to much of the outside world to be a gaping hole in its rotation. To trust in what general manager Jerry Dipoto on Thursday called the “exceptional people in this organization who are running exceptional programs” — all leading the Mariners forward, he believes, at a much faster pace than people realize. And to have faith that this season will defy the prevailing pessimism and be marked by contention and progress toward the end of their stultifying 16-year playoff drought. 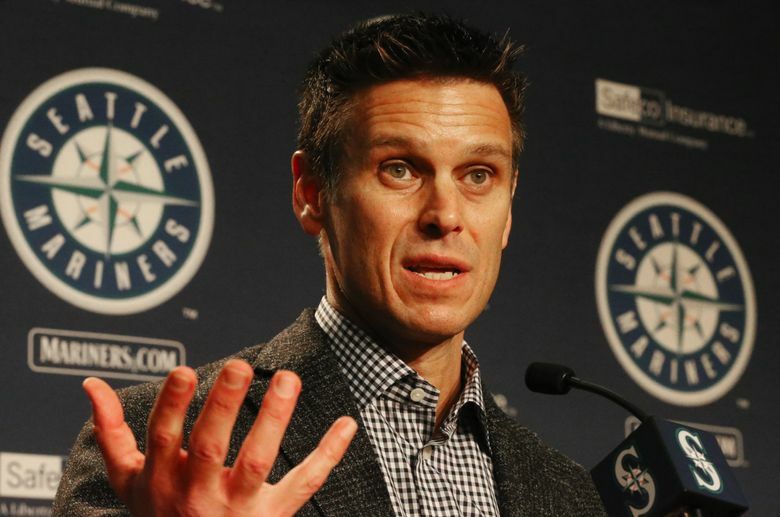 Certainly, Dipoto’s “State of the Mariners” presentation at Thursday’s annual pre-spring training luncheon at Safeco Field was filled with expressions of his faith. 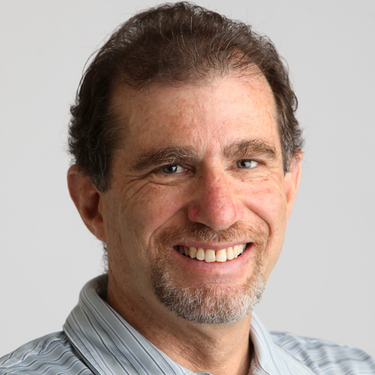 It is so strong that he passionately expressed the belief the Mariners are better off, in the big picture, going with the starting pitchers on hand than dipping into the stalemated free-agent market. That’s an extraordinary conclusion, considering that pitchers such as Yu Darvish, Jake Arrieta, Lance Lynn and Alex Cobb are unsigned with a mere three weeks to go until spring training. But Dipoto made it crystal clear that he feels he already has fulfilled his offseason wish list by adding a first baseman (Ryon Healy), center fielder (Dee Gordon), reliever (Juan Nicasio) and utility man (Andrew Romine). “We like our club, and we’re focused on 2018 with our roster,” Dipoto said. In other words, Dipoto is going to have faith that James Paxton can finally stay healthy for a full year; that Felix Hernandez will rebound from two injury-plagued, backsliding seasons; that Mike Leake will be a durable rock in the middle of the rotation; that Erasmo Ramirez can take his strong effort in 11 Seattle starts and sustain it over an entire season despite a career of inconsistency; and that a competent fifth starter will emerge from the group of Marco Gonzales (the strong frontrunner because he’s out of options), Andrew Moore and Ariel Miranda. It’s a big ask, and obviously a huge risk — a puzzling one, to be honest. I would think that the official distinction of having pro sports’ longest playoff drought now that the Buffalo Bills made the NFL postseason this year would imbue the organization with increased urgency to bring a little more certainty to the rotation. Especially with the stagnating market presenting the possibility of bargain-shopping as players get increasingly antsy to settle their situation. And even more especially when the other elements of the 2018 Mariners — a lineup with both speed and pop, a defense as good as almost anyone’s and a solid, power bullpen — shape up so promisingly. But when I asked Dipoto about whether that increased urgency existed in light of the stark reality of now owning the longest drought, he dismissed the notion. “No, not at all,” he replied. “We can’t be responsible for 17 years. We can be responsible for 2018. … If we focus on what happened in the last 17 years, you get lost in the weeds. We’re focused on what we’re doing now, and how we move ahead — and every day, that re-generates. The rotation rebuild, he maintained, was actually done last year with the midseason acquisitions of Leake, Ramirez and Gonzales. And the bullpen upgrade from Nicasio’s signing will filter down to help the starting staff. Will this belief, trust and faith be matched by the fan base? I highly doubt it — and why should it? Dipoto is absolutely right that the current regime is responsible for just two years of the drought, and shouldn’t shoulder the blame for previous mistakes and miscalculations. But that’s small solace to fans who have lived through every minute of playoff-free (and too often, contention-free) baseball since 2001 and now as a result have skepticism, doubt and distrust as their defaults, rather than belief, trust and faith. Now, a long-range view for a team-builder is something to admire (unless it’s predicated on budget constraints; CEO John Stanton told Times reporter Ryan Divish that it’s not). And it might prove to be the prudent course of action. But if the Mariners flame out this season as a result of a sub-par rotation, they will have to answer for the fact that they chose not to augment it this winter, other than an unsuccessful attempt to sign Shohei Ohtani. The Mariners opted for faith over urgency. Now we’ll see if they chose wisely.